Employer: IA Investment Counsel Inc. Through its business names Doherty & Bryant Financial Strategists and TE Wealth, iA Investment Counsel Inc. has been providing high net worth individuals, families, employers and employees with unbiased wealth management and financial education services for 40+ years. Our organization comprises of a national network of financial experts with a diverse array of skills, experience and specialized knowledge, yet we are driven by a singular devotion to the well-being of our clients. 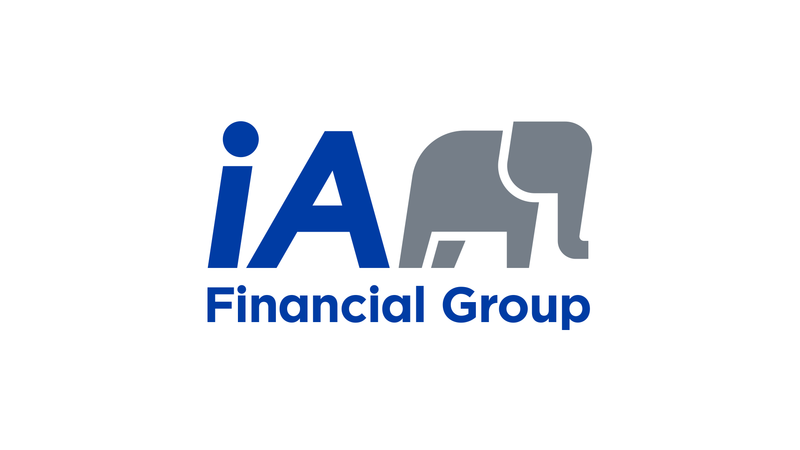 The Assistant Financial Planner will assist in developing and implementing financial plans for individuals, corporate executives and professionals. Data entry for the preparation of financial plans, using in-house software & Excel. Drafting correspondence and meeting agendas. Research various financial planning and tax issues. Follow up on financial planning issues with outside professionals as required. Input tax returns and review notices of assessment. Follow-up with CRA on client tax issues. Assembly of financial plans and tax returns. Various other tasks as assigned, including office administration. University degree or college diploma (preferred). Working towards CFP designation (preferred). Advantageous to have related courses such as Canadian Securities Course, accounting or tax. Knowledge of tax and investment strategies, securities, insurance, pension plans and real estate is a definite asset. Self motivated, organized with exceptional time management skills. Above average attention to detail and accuracy in work. Ability to work well as part of a team but can also work independently (with little supervision) to complete tasks and prioritize work for oneself.